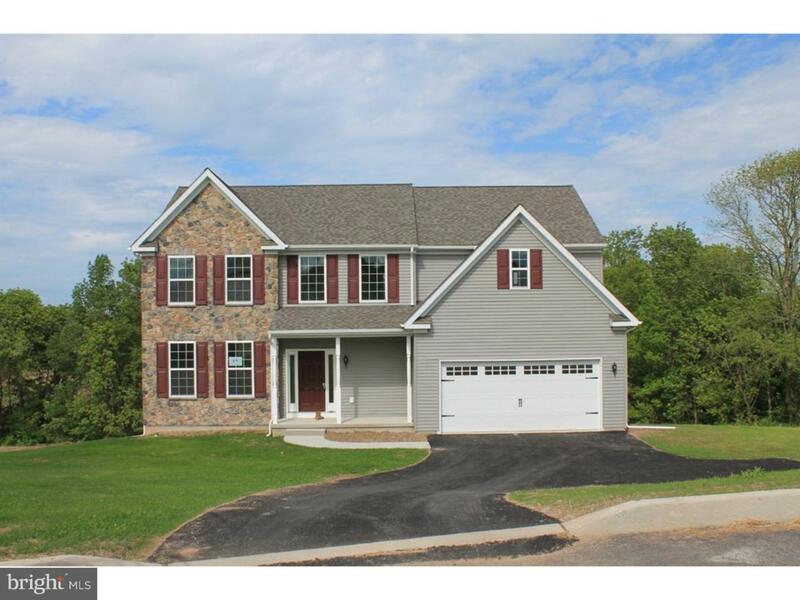 Tuckerman single family home with 4 bedroom and 2.5 bath. 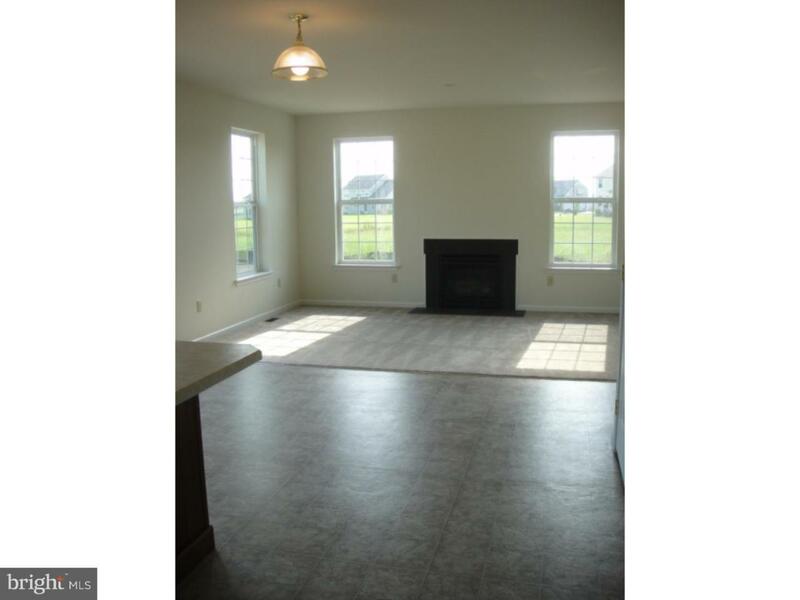 2 story open foyer, Kitchen, Family room, dining room and study on first floor. 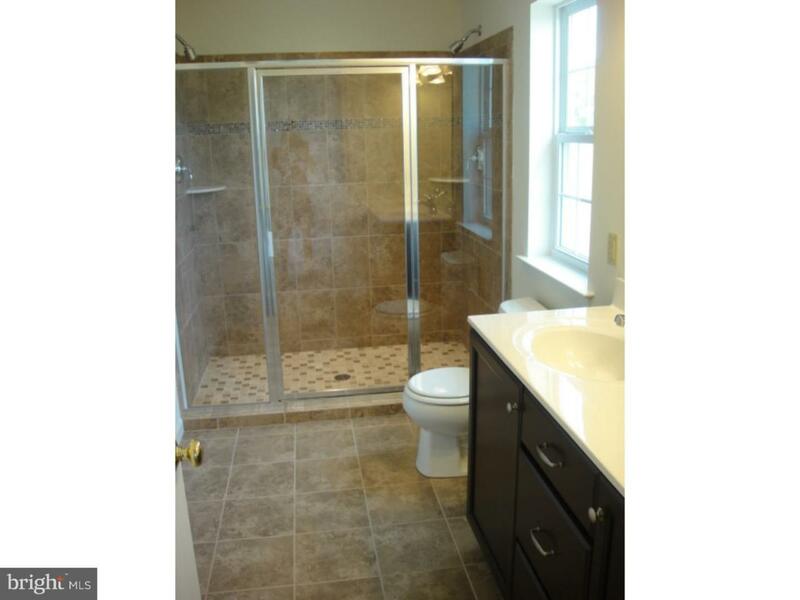 Huge walk in closet and 500 sf finished basement included! 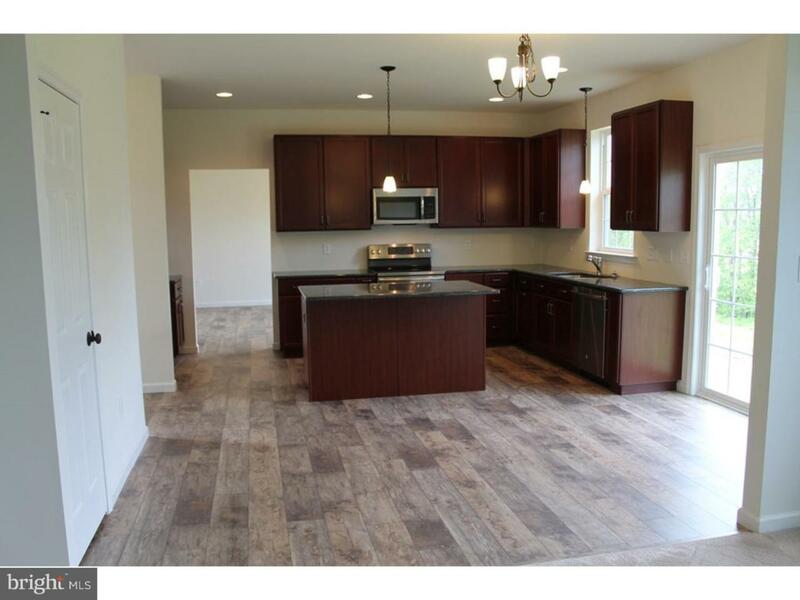 Lots have rolling mountain views and are sized 1/2 acre to 3 acres each!